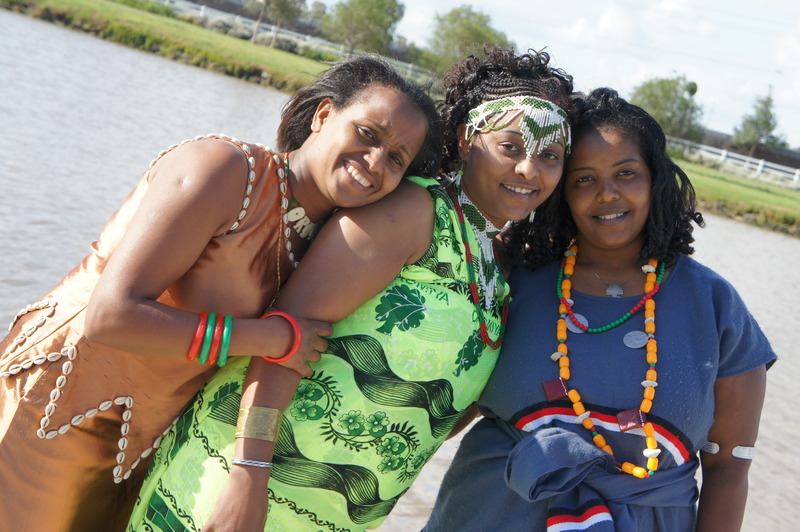 (Oromocentre, Melbourne, 3 June 2012) Research shows that Oromo women have developed a clear, cultivated fashion sense that connects them to peoples and places beyond their region. Dr. Peri Klemm, an African art historian at California State University, Northridge, original work on the Oromo women of Eastern Oromia reveals that Oromo women and girls are creating new looks that draw from and resonate with historically relevant body art practices and which link them to a wider global world. 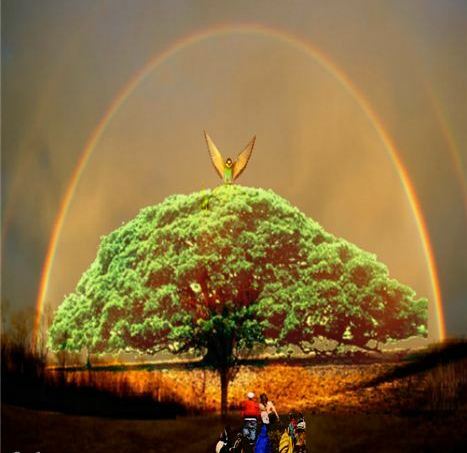 “Women’s bodies and their personal arts are instrumental in the production, albeit subtle and symbolic, of Oromo identity and Oromo consciousness,” says the research conducted by Dr. Peri Klemm, an African art historian at California State University, Northridge. According to the research conducted by Dr Peri Oromo society views women as the dominant creators and assimilators of cultural symbols. 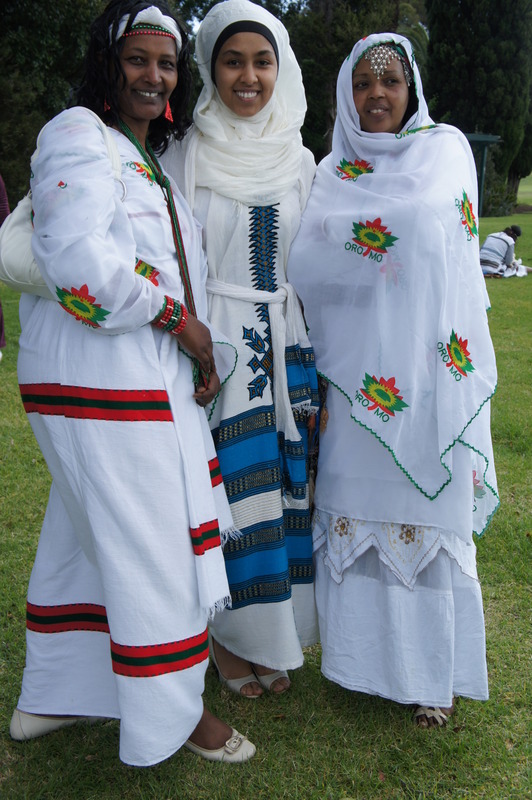 Oromo women’s dress is probably associated with the wolrd view of the Oromo nation association with procreation. It added that the upper body is where the future rests and a whole host of objects, including amulets, beadwork, and face paint, are brought together here to assert a national identity in anticipation of future encounters.